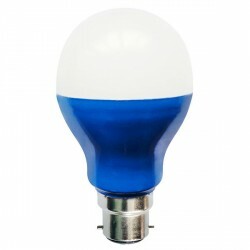 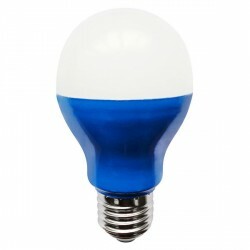 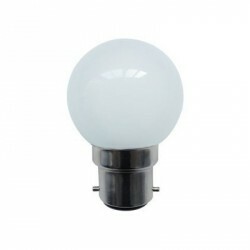 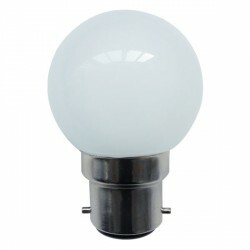 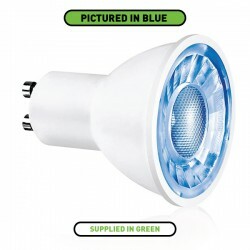 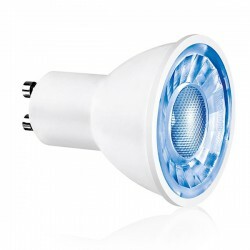 Bell Lighting 5W Non-Dimmable GU10 Blue Coloured LED Spotlight at UK Electrical Supplies. 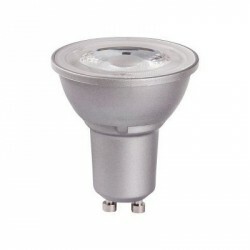 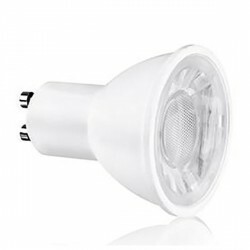 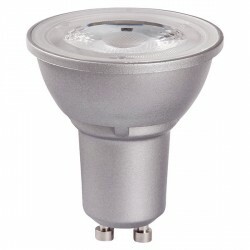 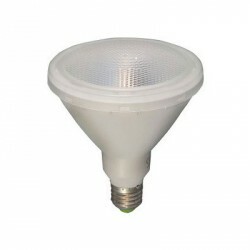 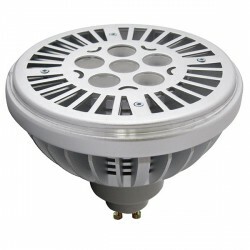 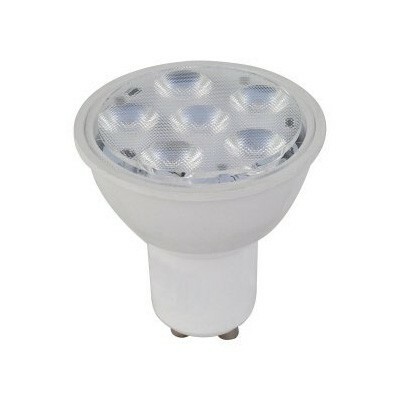 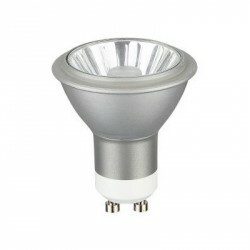 Bell Lighting’s LED GU10 Spotlight (05773) offers an energy-saving replacement for outdated halogen lamps. 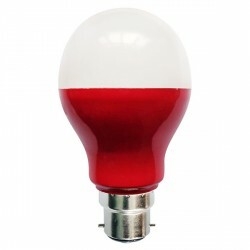 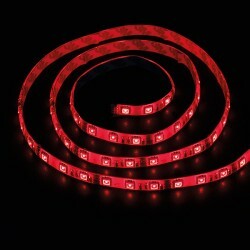 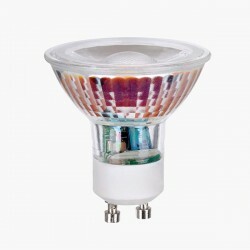 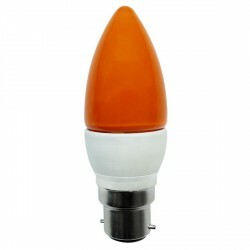 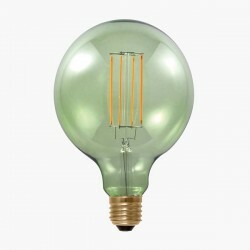 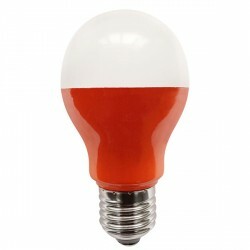 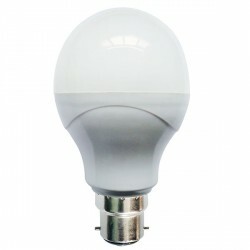 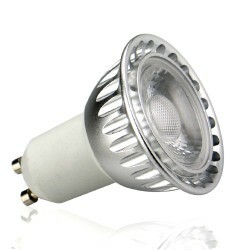 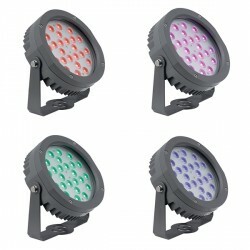 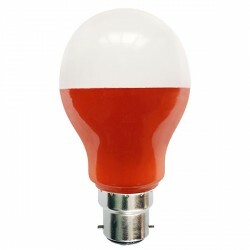 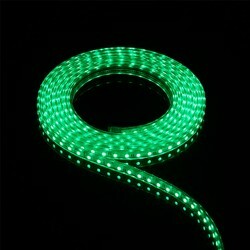 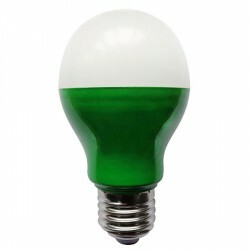 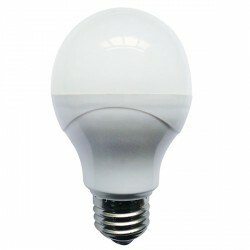 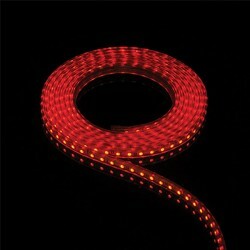 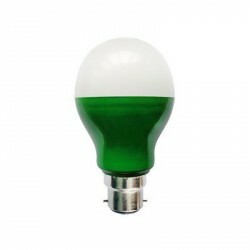 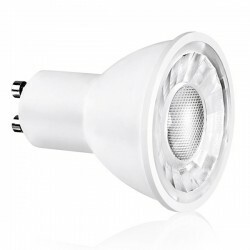 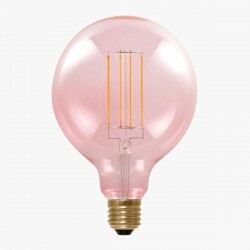 On average, it lasts up to 30,000 hours and uses just 5W to produce a 90 lumen output. 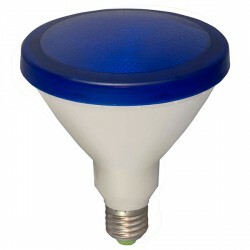 Thanks to its attractive Blue glow, this LED GU10 spotlight is perfect for adding vibrant accent lighting to a variety of settings. 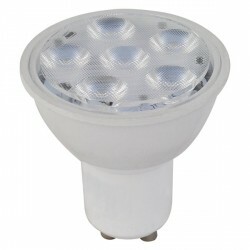 It’s also covered by a five year guarantee, for added peace of mind.